I will always have a special place in my heart for the Hogwarts world. I just recently saw Fantastic Beasts and I can not wait to see the next movie. Anyway, with Christmas coming up I just wanted to share with you guys what's on my Harry Potter wishlist. I have been wanting all of these items for a really long time and hopefully I will be able to buy them for myself in the future. 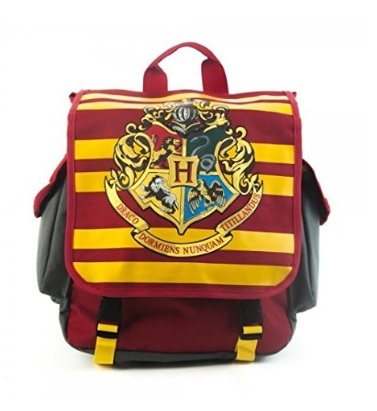 This Hogwarts backpack would replace my fanny pack! 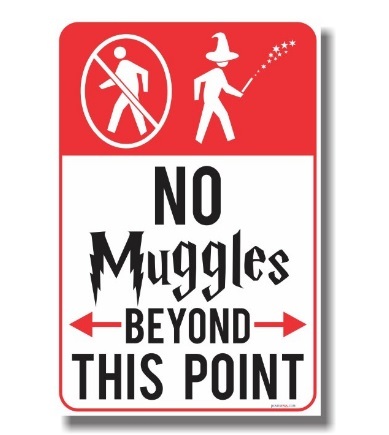 I would definitely hang this "No Muggles" poster right at the entrance to my house. 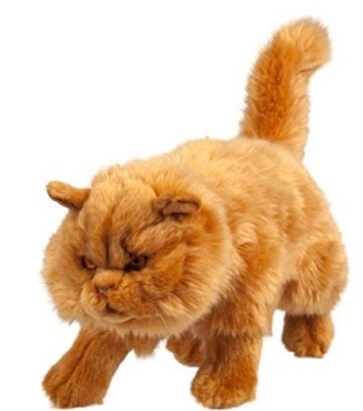 This adorable stuffed animal replica of Hermione's cat, Crookshanks does look kind of mean, but I'd still cuddle it. 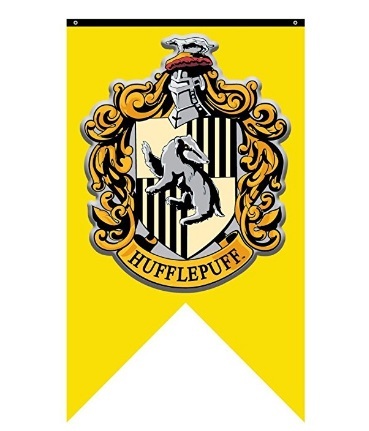 You can get this Hufflepuff crest banner or any of the other House banners. This is also something else that I would have hanging somewhere upon entry of my home. 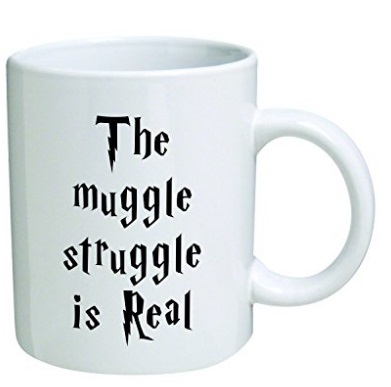 I should buy my mom this Muggle Struggle cup, but I know I'd end up using it and claiming it as mine after a while. 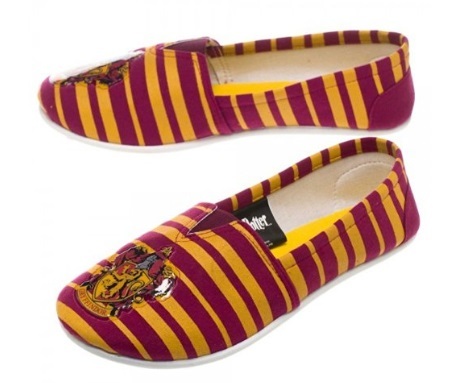 I have always wanted these Gryffindor slip-on shoes, but they also have Slytherin as well! 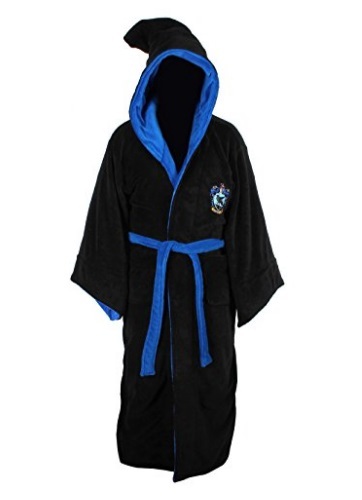 I'd love to step into this hooded Ravenclaw robe after taking a nice long shower. "You're an adult. Why would you need a pop up book?" 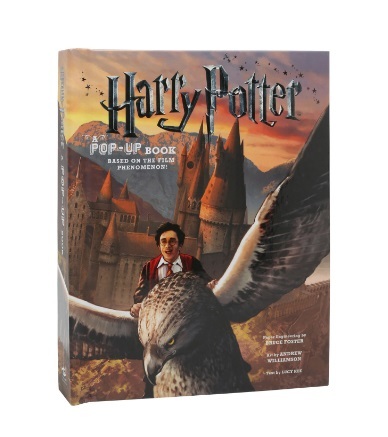 I want it because it is a Harry Potter pop up book. 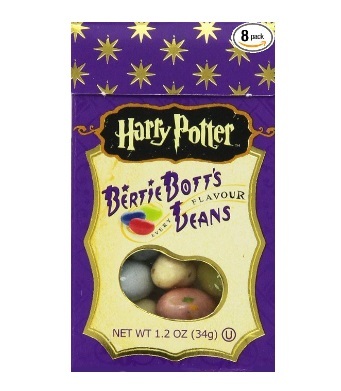 I really love jelly beans, so I do want to try the Bertie Bott's Every Flavour beans one day. 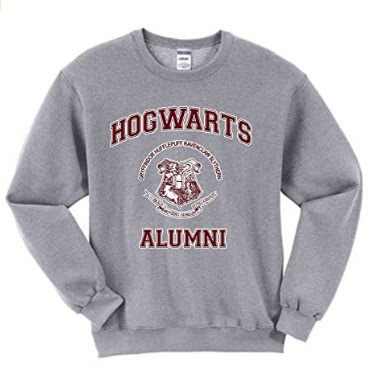 I want this Hogwarts Alumni sweatshirt because why wouldn't I want everyone to know that I graduated from Hogwarts? 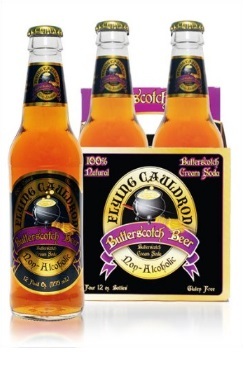 I have always wanted to try the Flying Cauldrn's butterscotch butter beer. I've heard that it tastes pretty good, but I'd like to try it for myself. I could definitely use this Slytherin cardigan to layer over my other clothes. 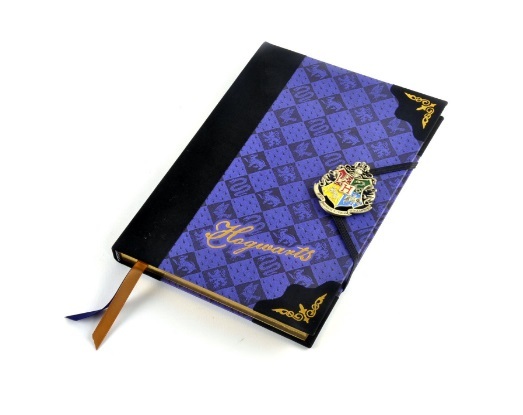 I love the crest on this Hogwarts journal. I would most likely use this as my dream journal. This Ravenclaw varsity jacket is gorgeous! I want this in my life! If you're not a member of the Ravenclaw house, you can still buy the other Harry Potter varisty jackets here. 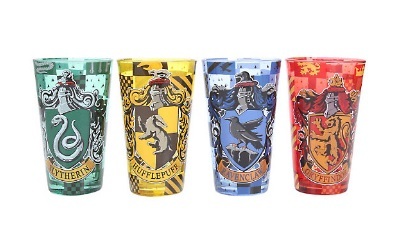 I'd use these Hogwarts House tumblr cups all the time if I owned them. Out of all of the items mentioned above, I am not exactly sure which once I would want the most. 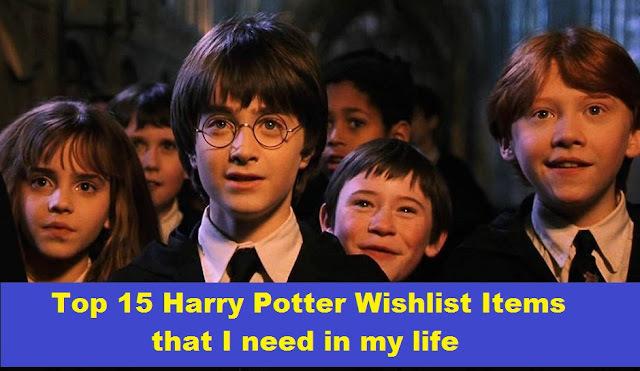 Do any of you have a favorite item from my Harry Potter wishlist that you'd really like or is there another favorite Harry Potter item that you have on your wishlist that I did not mention in mine? Leave a comment down below and tell me what you think! 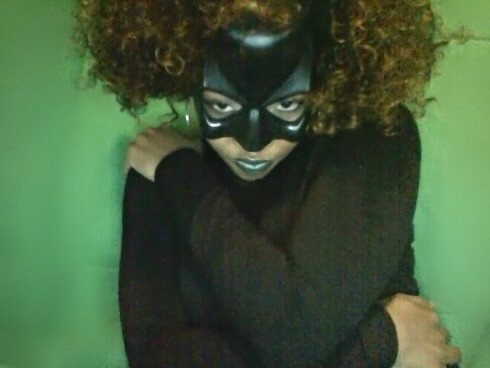 Also do not forget to check out my Facebook Cosplay page for future blog posts, art projects, and cosplays!